An unnecessary miscarriage. 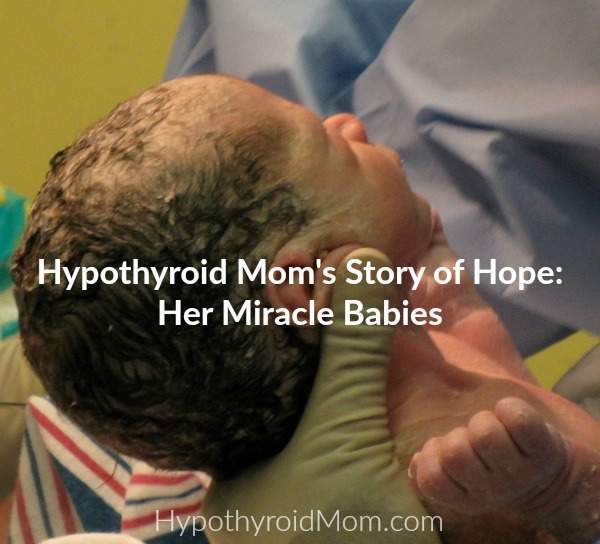 A severely hypothyroid mom. And a vow. 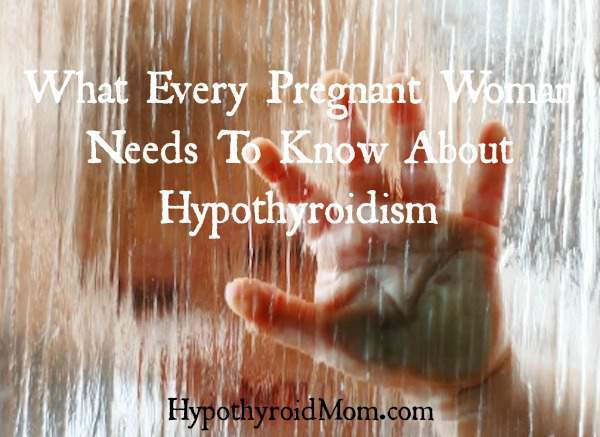 I wish more than anything I had found a good thyroid doctor before I miscarried my baby unnecessarily to hypothyroidism. My child may be alive today. I wonder if I am crazy to think I can change the world, but something deep inside me tells me that this is what I am supposed to do. 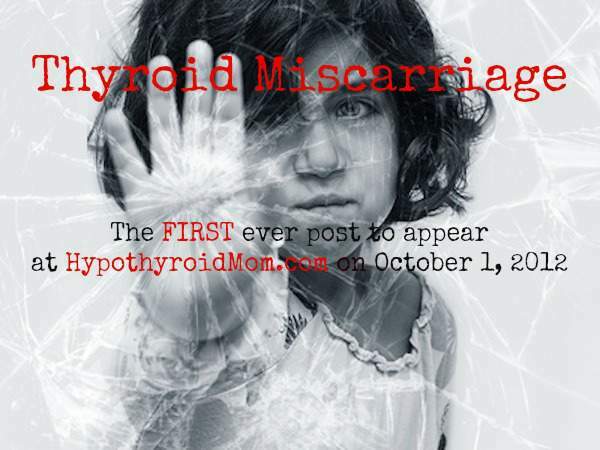 I launched my blog Hypothyroid Mom on October 1st, 2012 in memory of the unborn baby I lost to hypothyroidism and in dedication to my two boys who beat the odds and made it to the world. 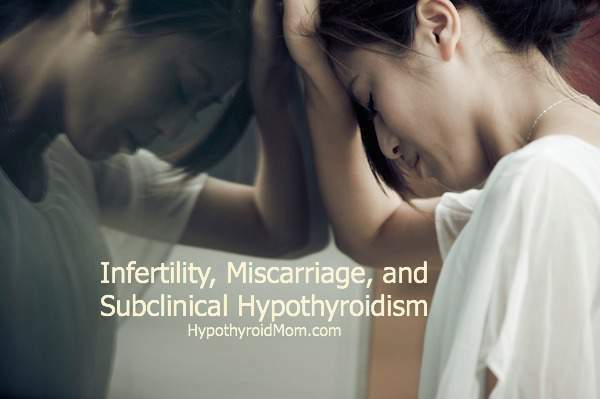 When I wrote that first post Have You Suffered A Miscarriage? 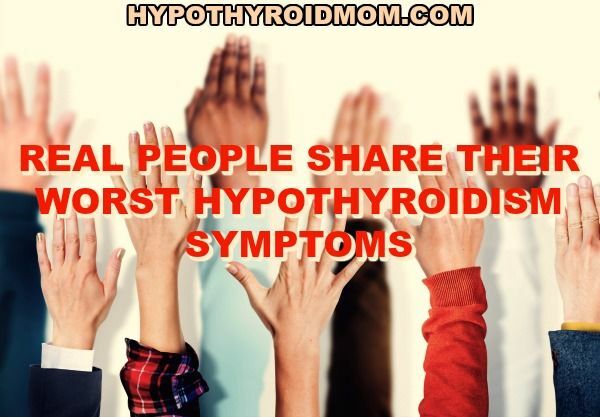 Your Thyroid Could Be To Blame the words poured out on the page as if someone other than me wrote it. Somehow I knew my unborn baby was watching over me. 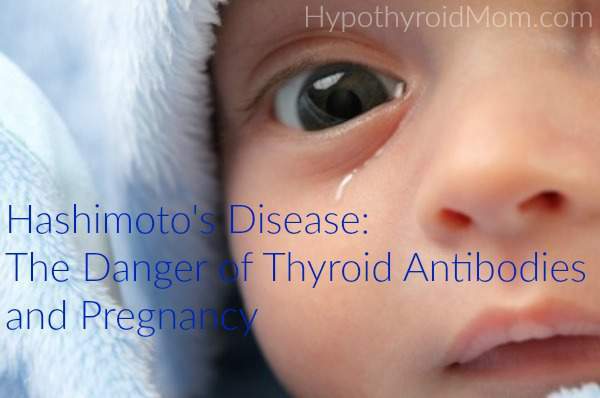 I know my mission to bring about UNIVERSAL THYROID SCREENING IN PREGNANCY is my destiny. 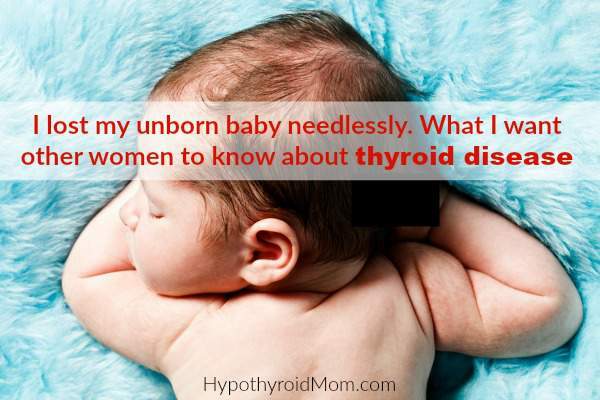 I lost my unborn baby so needlessly. 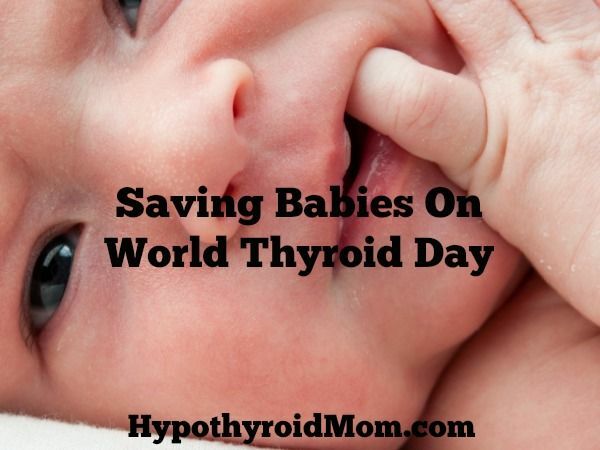 I will ensure my baby did not die in vain by saving babies all across the globe. With your help I will make this happen. 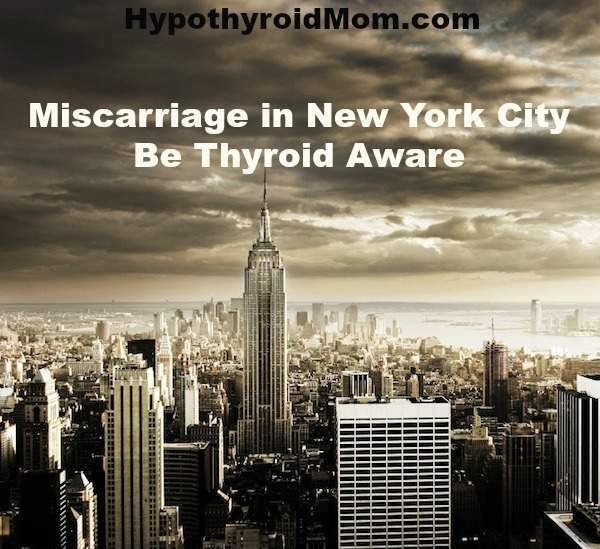 On a cold snowy day in New York City in January 2009, I lay on a medical exam table on what would be one of the worst days of my life. 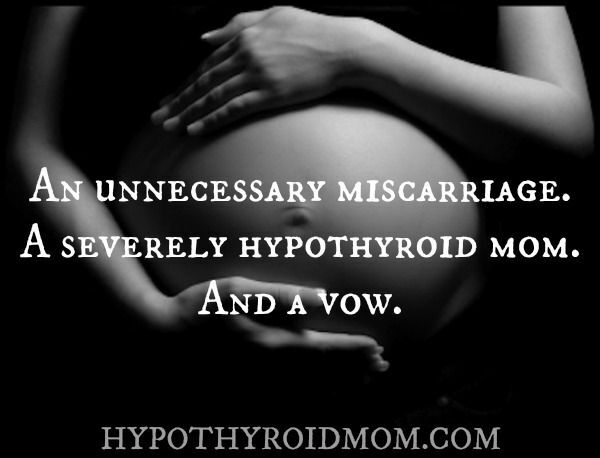 I had miscarried at 12 weeks and was being prepared for a D&C, a surgical procedure to remove my baby. A technician had just taken an ultrasound and walked out of the room to reconfirm to the medical staff that my fetus had no heartbeat. I sprang off my bed and ran to the image on the screen. 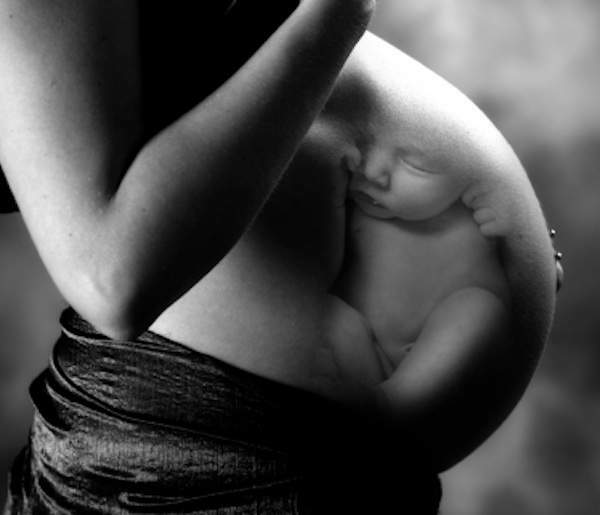 I felt my body shake and my fists clench as I stared at the image of my unborn child. From a place deep in my soul came a wail.